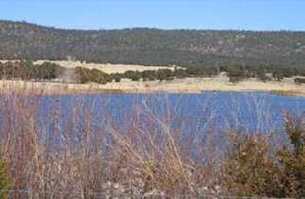 Thal Ranch is 6000 acres of private land in New Mexico. 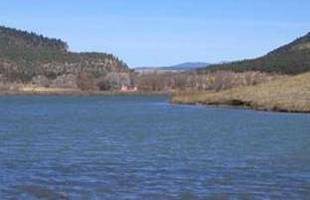 In order to maintain and manage our elk herds, we conduct annual elk hunts. 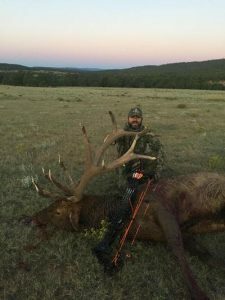 Elk hunting in New Mexico is an experience not soon forgotten. We are very happy that we have returning hunters every season. 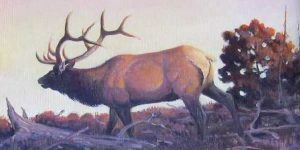 Click on Previous Years Hunts to view our Trophy Bulls. Our guests have brought down 3 x 3 bulls to 6 x 6 Royals and 7 x 7 Imperials. We emphasize bow hunting. 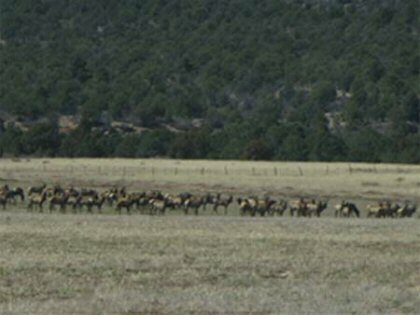 We have several guided elk hunts by Ranch Foreman Robert Caldarella on our ranch during “THE RUT”. By the middle of September “THE RUT” is usually in full swing. 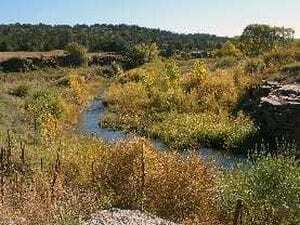 Each of our hunting permits usually run for five days. 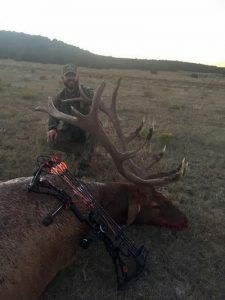 Robert both books and guides the hunts.Thal Ranch is situated between Las Vegas, NM and Taos. Our guests come from throughout the United States. 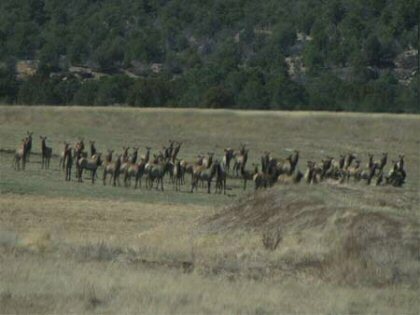 Check out our Elk Hunting NM page for more information. Hi Mrs. Thal. Greetings from Texas. We made it back in a single day of driving. We left the ranch Sunday at 5:30am and I arrived home at 8:30pm that night. 14 hours in not back considering we stopped for gas 4 times. We had a wonderful time!!! 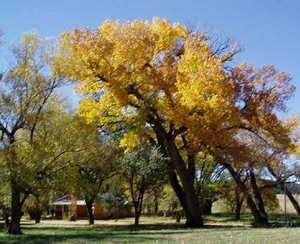 I still can’t believe how beautiful the ranch is….I really miss it. The hunting was phenomenal and the quality of elk we saw was amazing. My brother and I would like to re-book for next year. If you want to send us paperwork that would be great and we will send you a deposit. My Dad had a great time and wants to come back again too. He loved being in that country. The apple pie was great….my brother said it was probably better than our grandmother’s pie! I still have a little hope the some of the hunters coming in might find the bull I shot. I felt sick about it but I realize that is a part of hunting. I would love any updates that you get from the hunters coming in and wish them luck. Thanks again for a wonderful hunt!